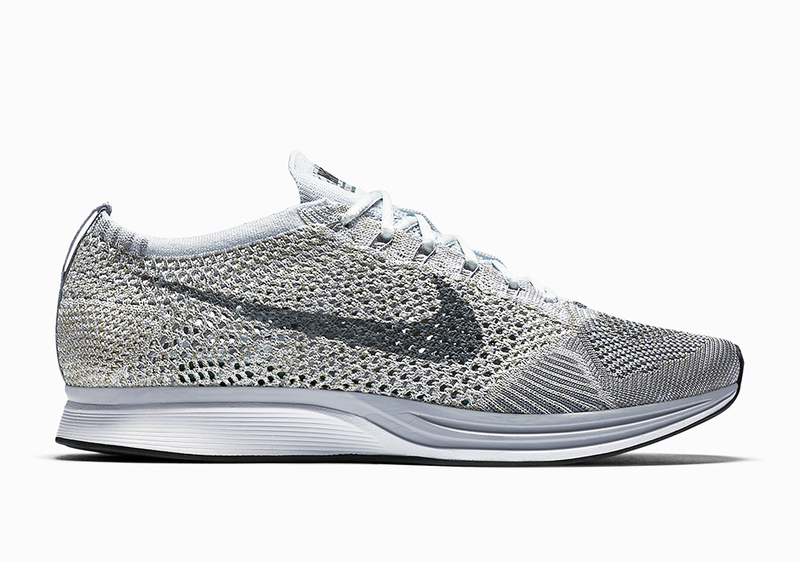 Nike Running is shelling out another fire colorway of the Flyknit racer this fall featuring a Pure Platinum take. 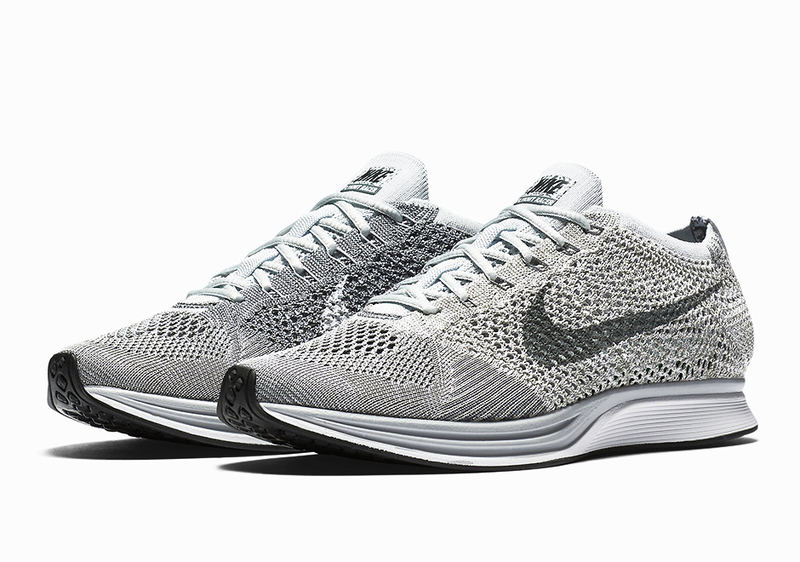 The flyknit features a combination of Pure Platinum that is then combined with Cool Grey, White and Neutral Olive. Extra details include a camo strip on the heel that give this trainer more detail. Look out for these to release on October 14th, 2016 for a retail price of $150. 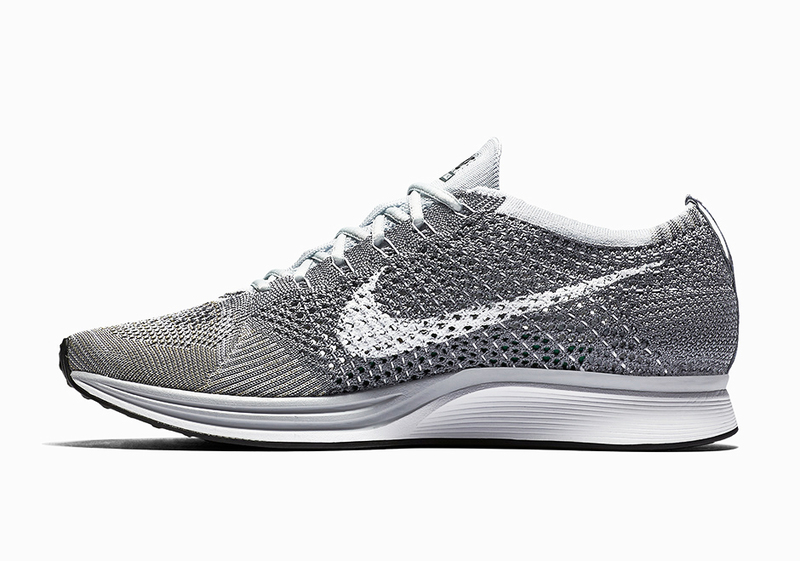 Stay tuned with Modern Notoriety for more news on the upcoming Flyknit series.